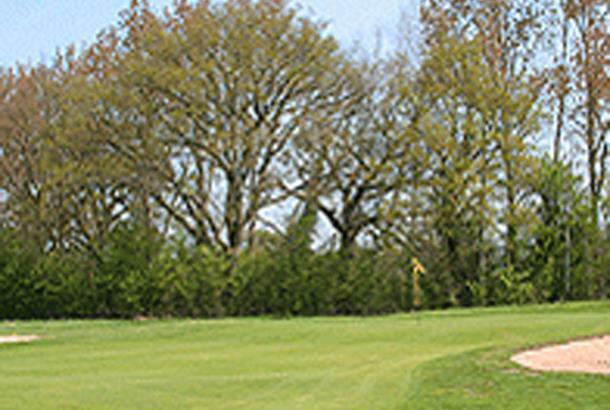 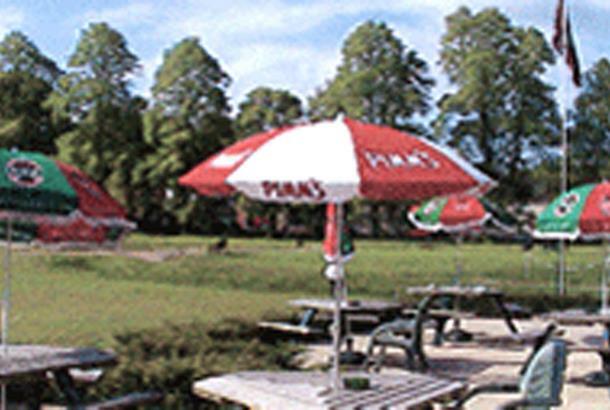 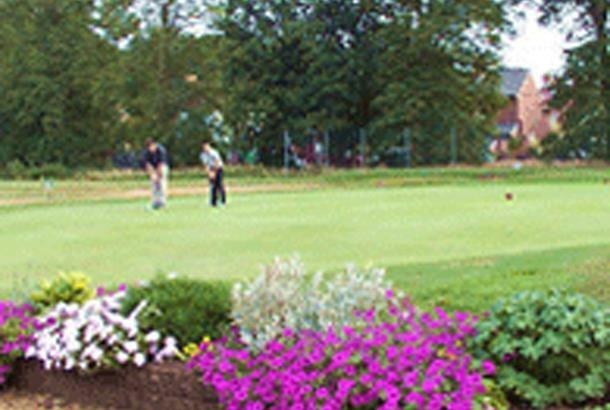 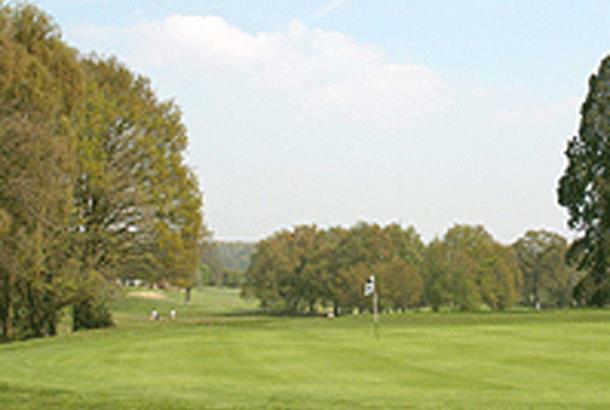 Hartley Wintney is situated in the beautiful North Hampshire countryside where it provides the ideal location for a relaxing game of golf in tranquil surroundings with many mature trees and water hazards. 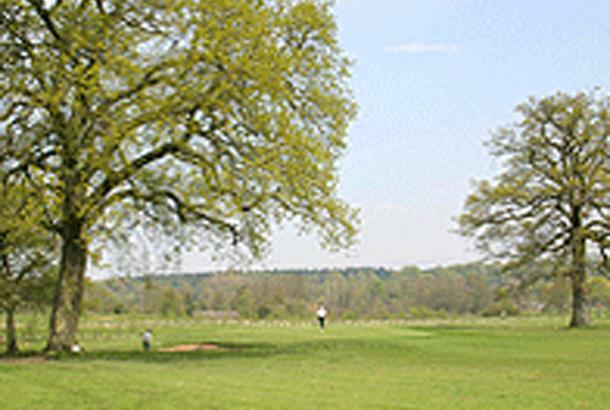 And the par 71 parkland layout has done just that for over a century. 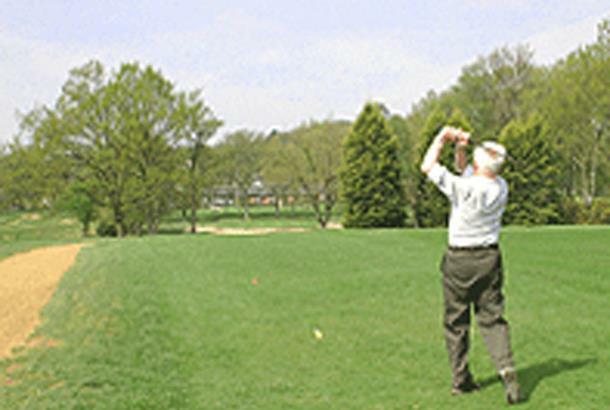 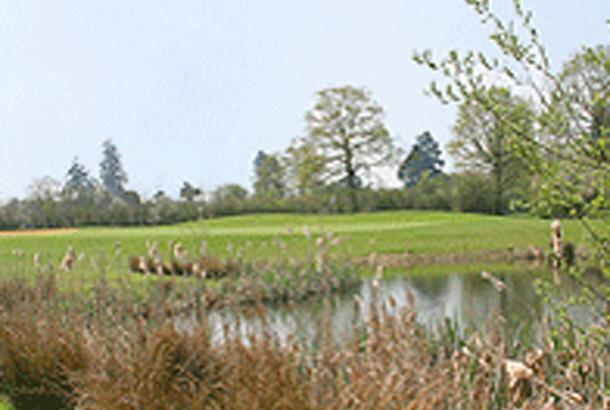 The layout has been carefully designed to provide a challenge for golfers of all standards. 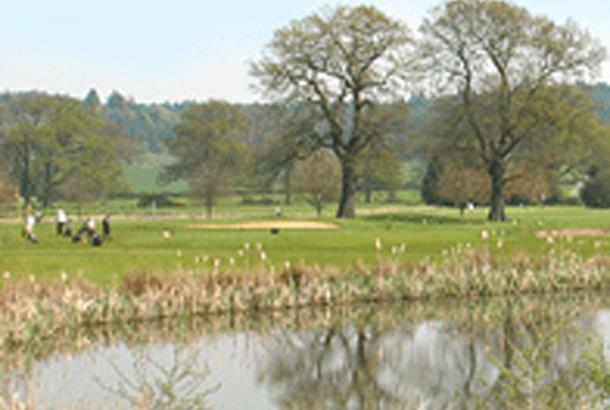 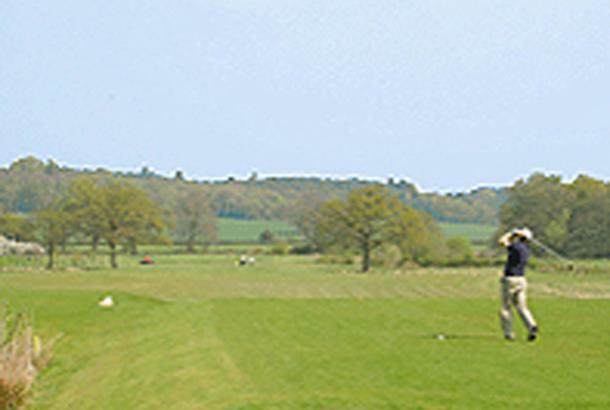 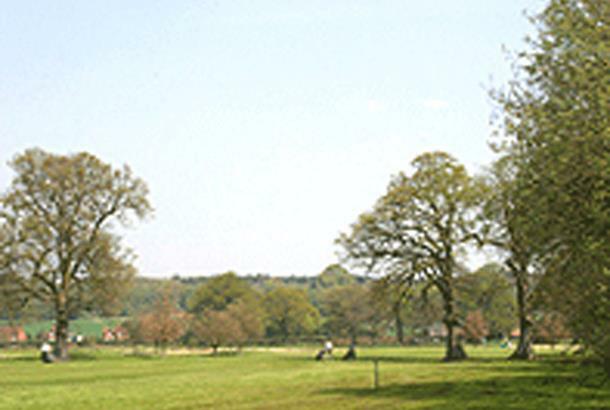 The golf course is easily reached from the M3 and M4 and is close to the borders of Berkshire, Surrey and Hampshire.